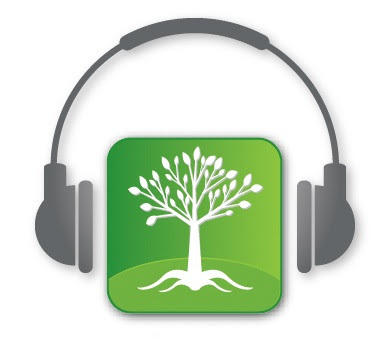 Rootdown.us: New Community Podcast Episode! Listen to our new episode as Dr. Brady Chin, L.Ac. interviews Dr. Greg Sperber, L.Ac. BMBS, MTOM, MBA, L.Ac., DAOM, Director of Clinical Services, at Pacific College of Oriental Medicine, as he discusses his book, Integrated Pharmacology, Combining Modern Pharmacology with Chinese Medicine, the FDA’s Current Good Manufacturing Practices (cGMPs) for herbs and gives excellent practice building advice.